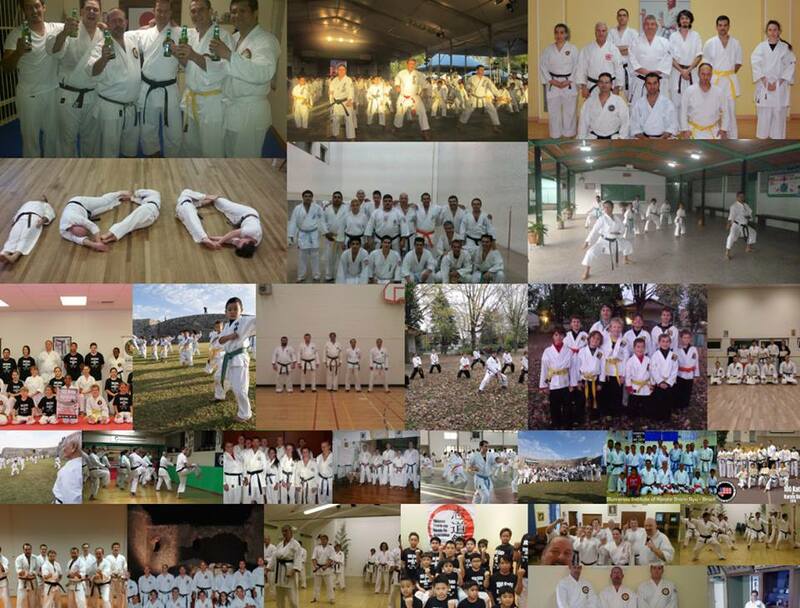 2017 100 Kata for Karate Day Challenge participation certificates available for download – Challenge Okinawa! Greetings from Okinawa. 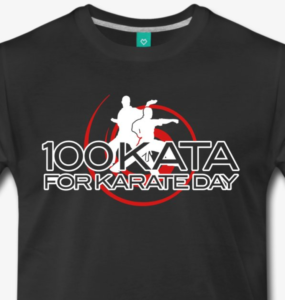 I hope you are all looking forward to the 100 Kata for Karate Day Challenge 2017. Only 14 days to go! Registrations from around the world continue to pour in every day. To know that so many of you will be taking on this challenge along with us here in Okinawa is truly uplifting. You can view the full list here . the participant name, dojo name, country and instructor name. For the JPEG file please click the link below, then right click on the certificate image and Save As to download the file. For the PDF file click the link below then Download via the icon on the top right corner of the page. A HUGE THANK YOU to Christopher Rozek for designing this years certificate. I am very grateful for your help, Chris. In the spirit of this free event please do not resell or charge for these certificates. Thank you.